Reserveage™ is devoted to the extension of youth-naturally. 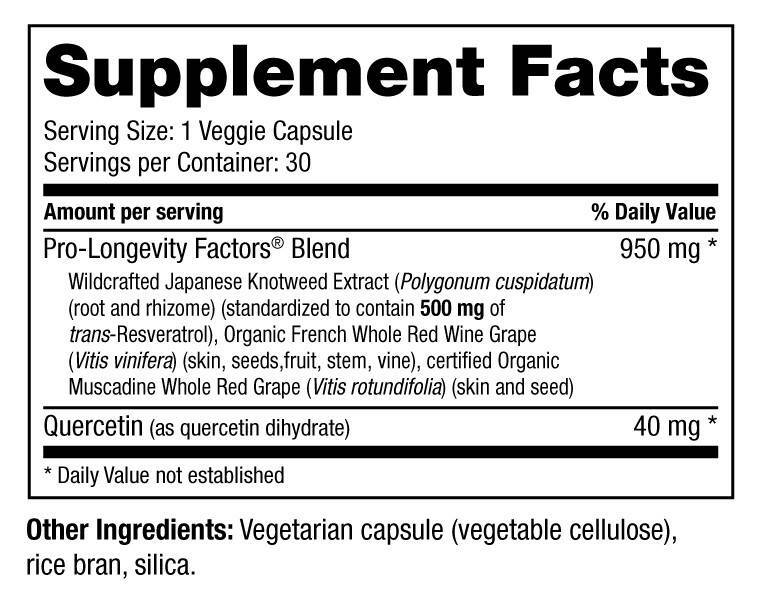 Our proprietary aware-winning Pro-Longevity Factors® Blend delivers naturally sourced antioxidant support and optimal levels of standardized trans-Resveratrol. 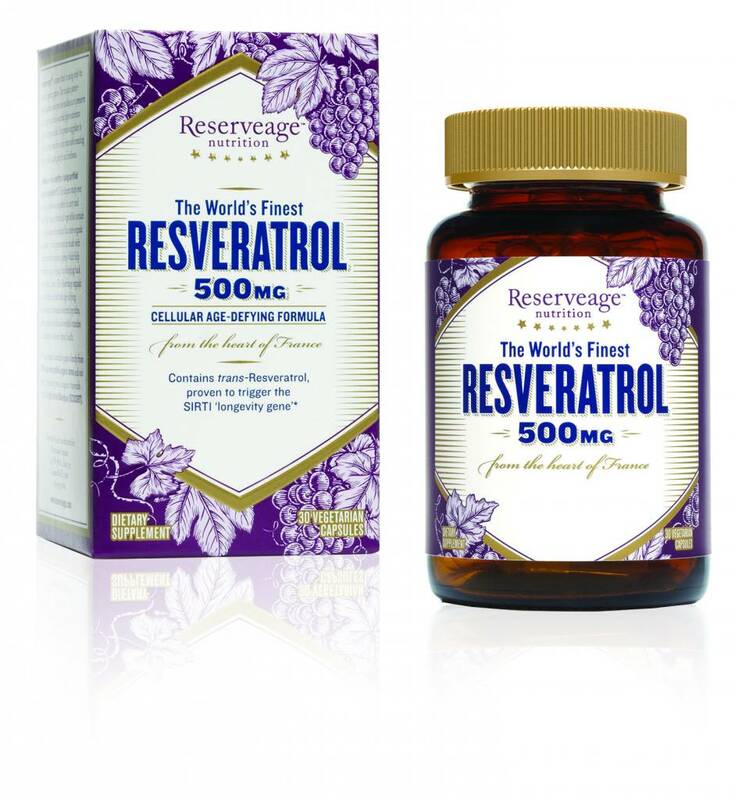 Trans-Resveratrol: One of the secrets to anti-aging lies with trans-Resveratrol, the active polyphenol found in wildcrafted, naturally sourced Polygonum cupsidatum. 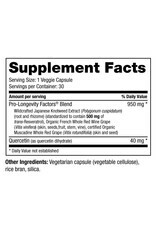 Pro-longevity Factors Blend® designed to support and help: Activate the SIRT1 ‘longevity gene,’ provide cell rejuvenation, offer important antioxidant protection. 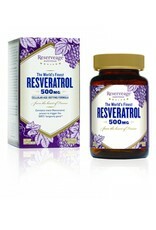 Reserveage is committed to using only the finest wildcrafted Japanese Knotweed Extract combined with organic French red wine grapes and organic Muscadine grapes in our Pro-longevity Factors Blend®. Our unique patent-pending Vine-to-Capsule process™ minimizes exposure to light, heat and oxidation, enabling us to preserve the integrity of the essential phytonutrients. The organic French grapes in our portray blend are processed only minutes away from our vineyards ensuring unsurpassed quality, purity and freshness. We source organic muscadine grapes directly from certified organic farms and our French grapes are grown in organic vineyards certified by Agriculture Biologique.